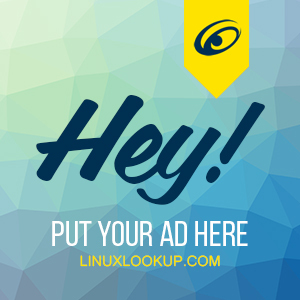 Show your support for Linuxlookup.com and the Linux community by placing one of our banners on your website. 1. Right click the graphic you'd like to use. In the pop up menu that appears, choose "Save Image As" and save it to your hard drive. 3. Update your site by uploading the image to your server then insert the HTML code segment into pages where you wish the image to appear.